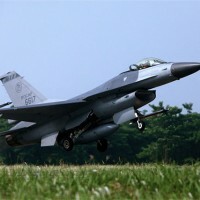 TAIPEI (Taiwan News) – Taiwan’s Ministry of National Defense (MOND) confirmed Thursday, March 15 that a new round of arms purchases from the U.S. was underway and could include items such as the combat aircraft F-35 Lightning II. Yen Teh-fa (嚴德發), the country’s new national defense minister who assumed power only half a month ago, reported to the Legislative Yuan that the ministry had expressed interest to the U.S. government in acquiring the F-35 Lightning II. However, Yen declined to specify how many fighter jets the ministry was planning to buy. 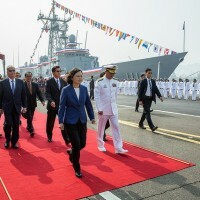 In addition, Yen said the ministry was also reviewing the possibility of acquiring the country’s first military aerial refueling aircraft, the Boeing KC-135 Stratotanker. 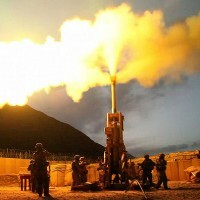 On the other hand, Sonia Urbom, spokesperson for the American Institute in Taiwan (AIT), told Central News Agency later that AIT would not comment on pending or potential cases of U.S. arms sales. 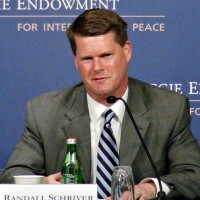 Urbom said the U.S. government would continue to uphold the Taiwan Relations Act and that based on the Act, the U.S. would sell arms necessary for Taiwan to maintain enough self-defense capability. 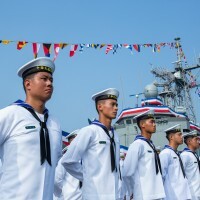 Urbom added the U.S. government would continue to examine Taiwan's defense needs and communicate with the Congress, which would decide whether or not to give a green light to the arms sales to Taiwan. Projected to become part of the mainstay in the U.S Air Force and its allies' forces, the F-35 Lightning II, however, has caused some controversy mainly due to its high cost. The manufacturer Lockheed Martin reported in 2017 that unit prices for per aircraft would range from US$94.6 to US$122.8 million. 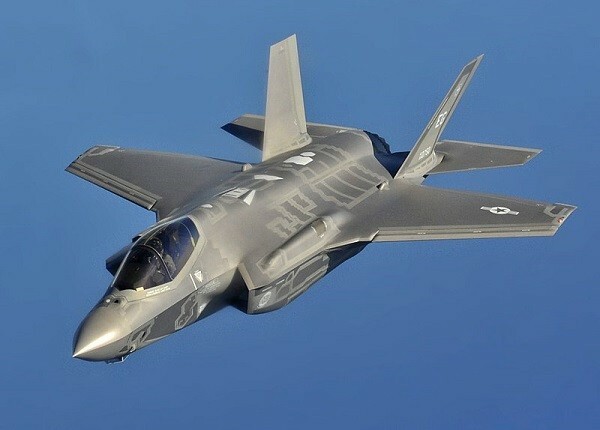 According to the manufacturer, the F-35 Lightning II combines characteristics of the 5th Generation fighter aircraft, including advanced stealth, integrated avionics, sensor fusion and superior logistics support. The fighter jet has three models: the F-35A conventional takeoff and landing variant, the F-35B short take-off and vertical-landing variant, and the F-35C carrier-based variant.